Parenting has more challenges today than in prior generations. But child development, children, and biblical principles do not change. Brenda’s had over twenty years working with teens and children as an educator, school counselor, licensed mental health counselor, parent, youth leader, and mentor. Her training, professional and personal experience working with kids with a variety of needs equips parents to navigate parenting challenges with healthy behavioral and relational tools. Counseling is for mental health issues, crisis, or trauma. Counseling approaches problems by looking to the past and what needs to be healed in order to move forward, helps a client stabilize mental health issues so they can manage in healthy ways in life, work, and relationships, or helps a client work through trauma or crisis. Coaching helps functioning, healthy individuals or parents with a current problem or issue in which they feel stuck and helps them move forward. As a parent coach, Brenda helps you understand the developmental stage our child is in, gives you tools and strategies to help you as a parent be a more understanding, effective, compassionate parent with the problems or struggles you are facing. Brenda will give you a vast wealth of wisdom, resources, and strategies from her experience and training as a counselor, school counselor, educator, and parent of four. She’ll help increase your confidence as a parent while also understanding your children’s current needs. Brenda’s is a licensed mental health counselor, school counselor, and veteran middle and high school teacher. She was awarded the Touchstone Award for teachers in 2003 & 2004. She has been a parenting columnist for 10 to 20 Parenting and Whatever Girls. Brenda and her husband are parents to four children, ages teens to adults. She is a member of the American Association of Christian Counselors and the Advanced Writer’s and Speaker’s Association. Brenda’s book, Fledge: Launching Kids without Losing Your Mind, also equips parents to raise kids with practical and biblical principles. Fledge has been endorsed by Jim Daly, President of Focus on the Family. Brenda coaches parents of the childrearing and young adult years through individual sessions either on phone or in person. 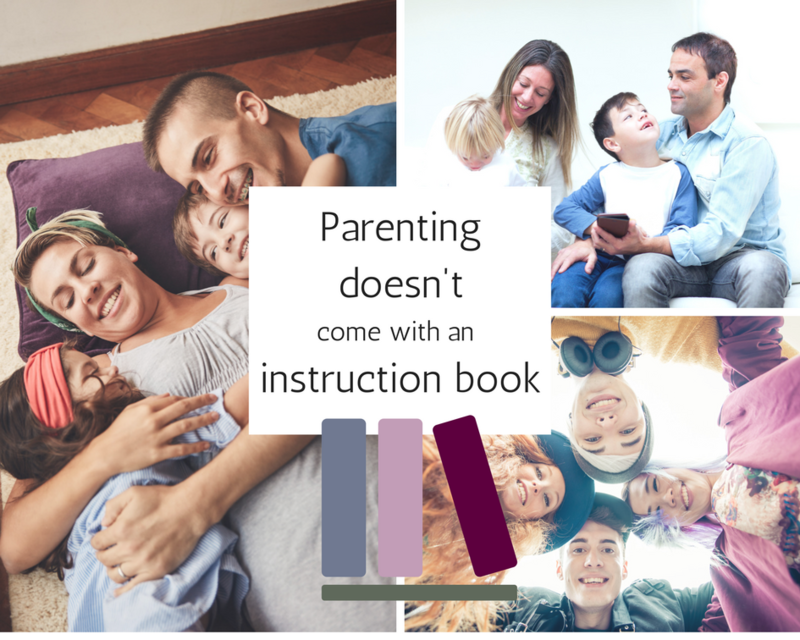 Contact Brenda at brenda@brendayoder.com or call at 260-336-3387 for more information about how parent coaching can enhance and equip your parenting needs.